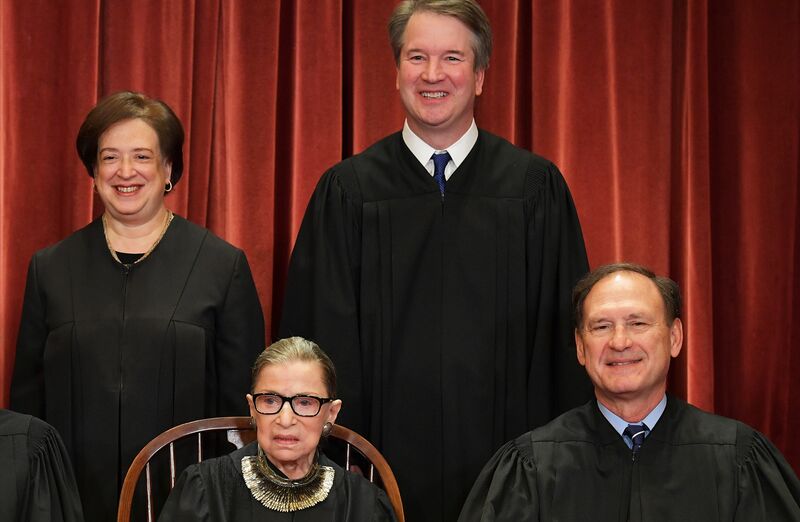 “It is a rare opportunity for students to learn from a Supreme Court justice, and we believe that contributes to making our law program uniquely valuable for our students,” reads a statement from the law school. “As a survivor — as a student who comes to this university and expects to have a good education — to experience a happy, safe place, I am insulted,” student Elijah Nichols told WDVM. Nichols suggested the hiring of Kavanaugh showed contempt for students’ safety. George Mason President Angel Cabrera is resisting the student protest and is refusing to reverse the decision to hire Kavanaugh, according to Reason.com.